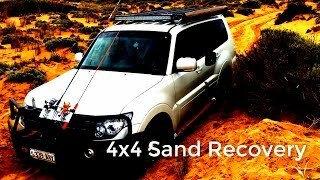 4x4 Sand Recovery - Mitsubishi PAJERO Bogged + Battery goes flat! 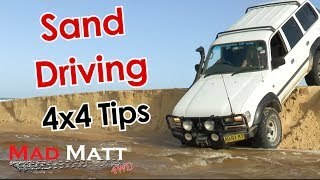 HOW TO recover without assistance. 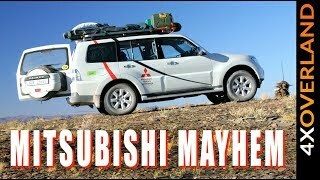 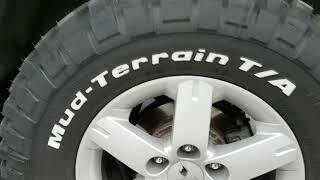 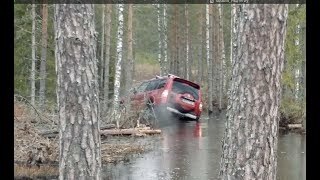 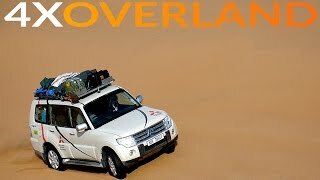 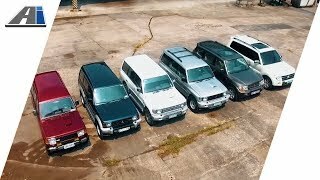 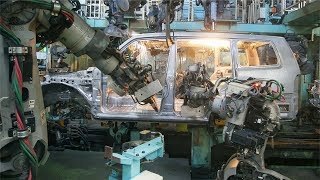 Mitsubishi Pajero 4 and Toyota Land Cruiser 100 offroad, Estonia (Part 1). 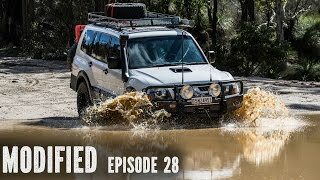 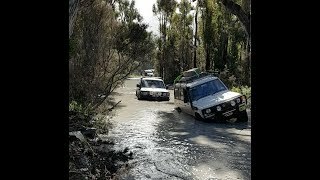 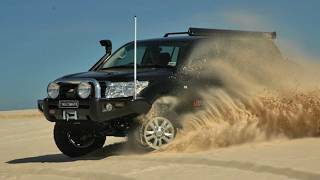 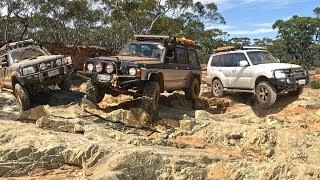 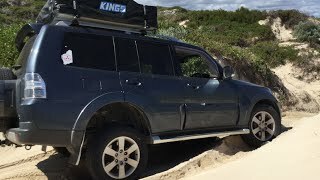 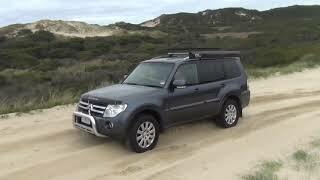 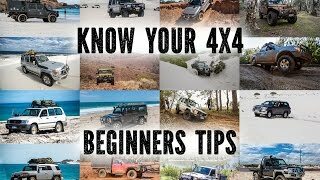 Adelaide Road -National Pajero 4x4 Club Australia Inc.